Taking a picture with your friends and family is a magical moment. 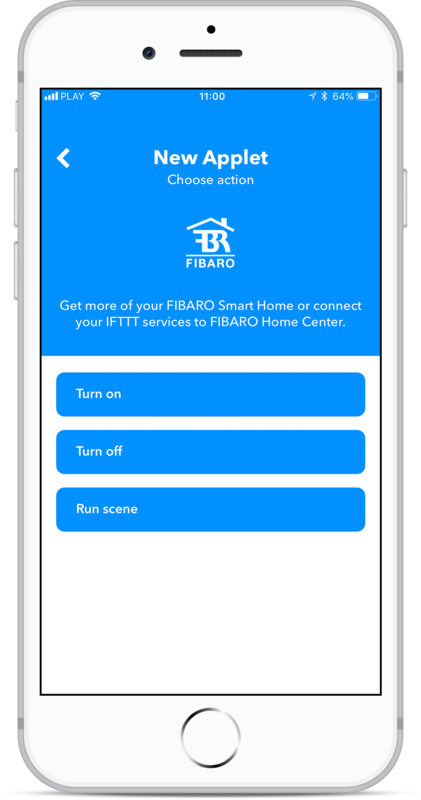 Make it even more special with FIBARO system and IFTTT. 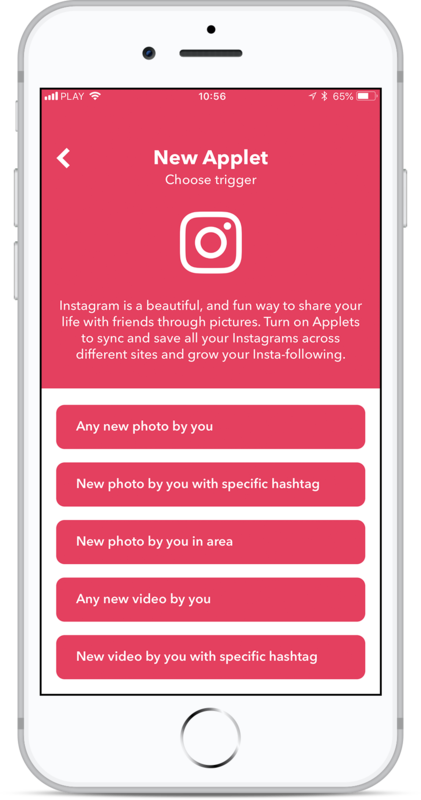 This applet allows to run the scene everytime you publish photo on Instagram with a hashtag. 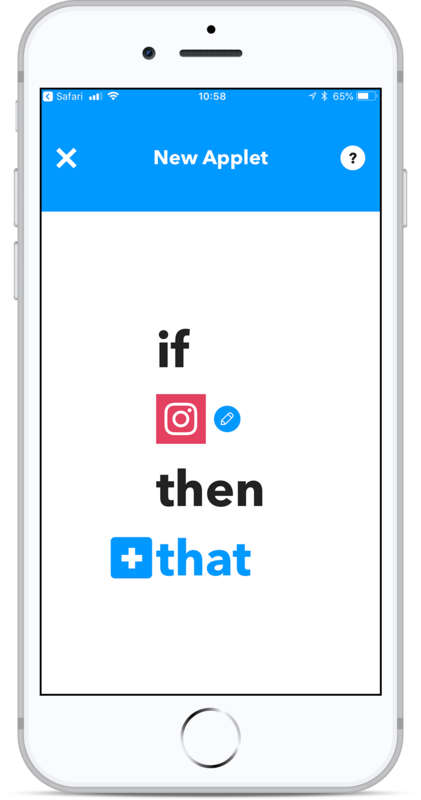 IFTTT account (with optional app). 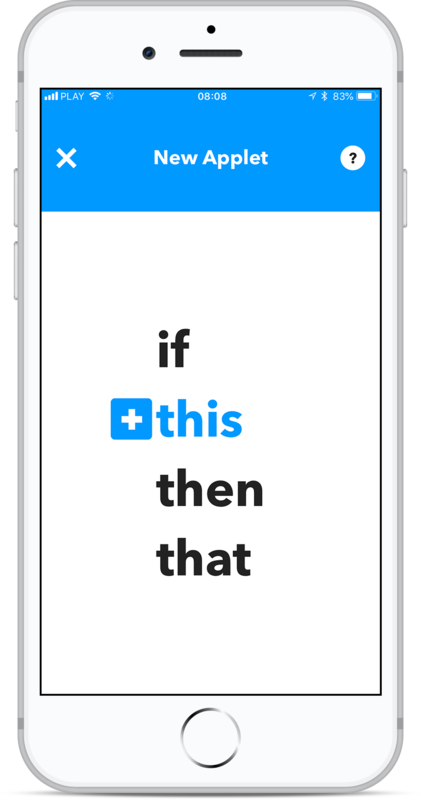 Open your IFTTT app go to My Applets. Tap the plus button to add the New Applet. 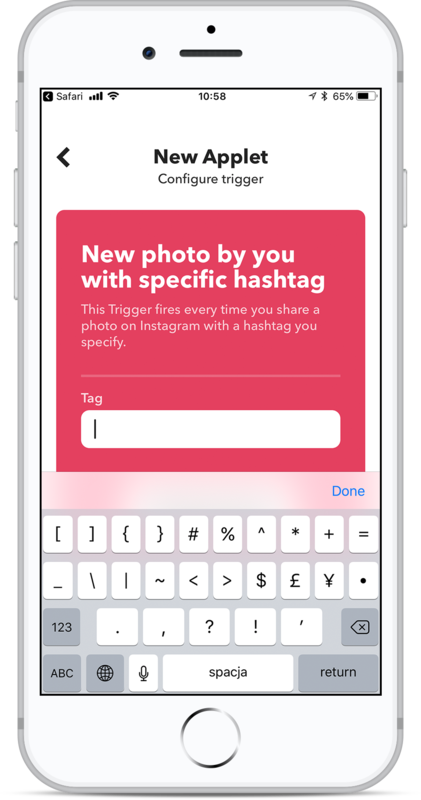 Select New photo by you with a specific hashtag. 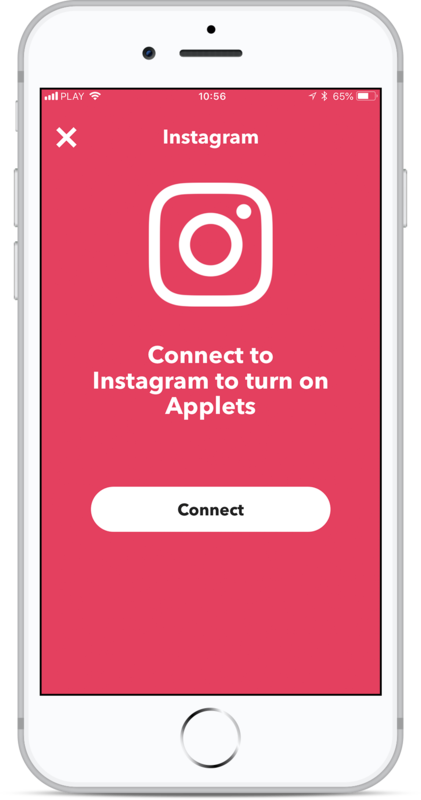 Log in to connect your IFTTT account with Instagram. Select a hashtag that will trigger the applet (in this case it’s #fibaro).. 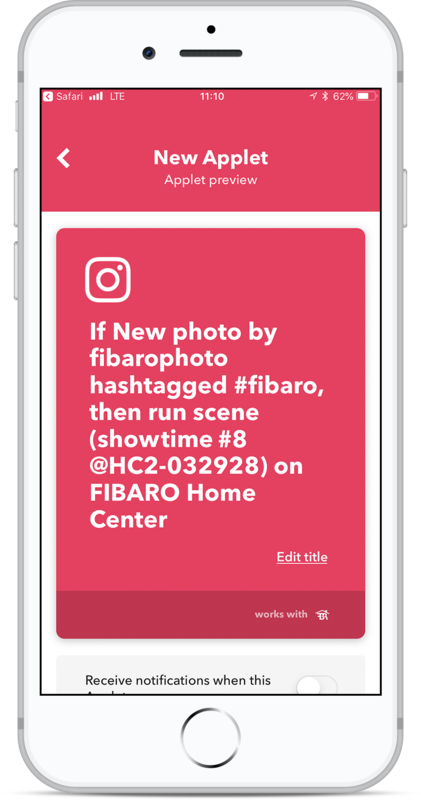 Tap that, and search for FIBARO. 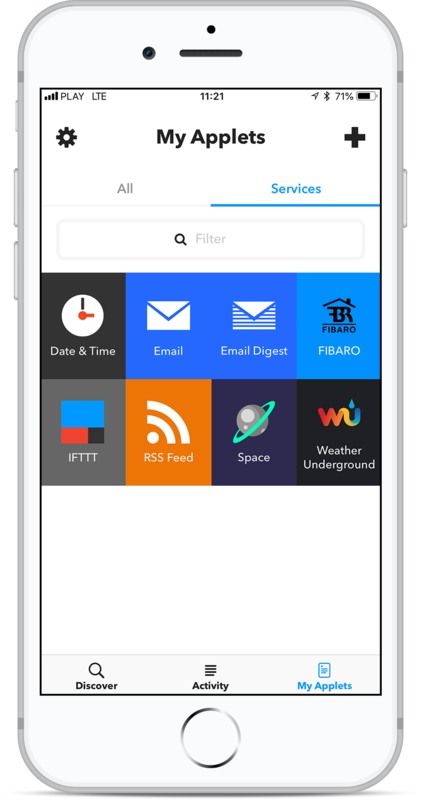 If you did not use the FIBARO service before, check how to sign in with FIBARO ID. Choose action – in this case Run scene. 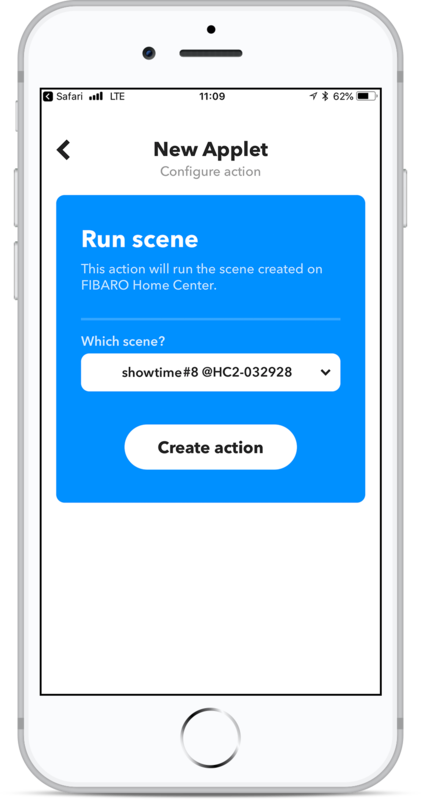 Select scene Run scene and tap create action.